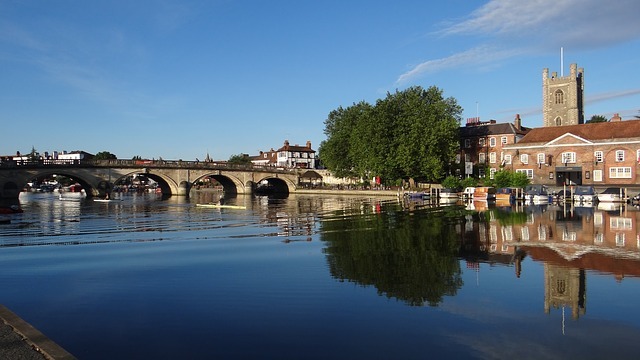 The Henley Royal Regatta is the 4th - 8th of July. Why not book a chauffeur and enjoy the event without the worry of driving. Contact me now for bookings. 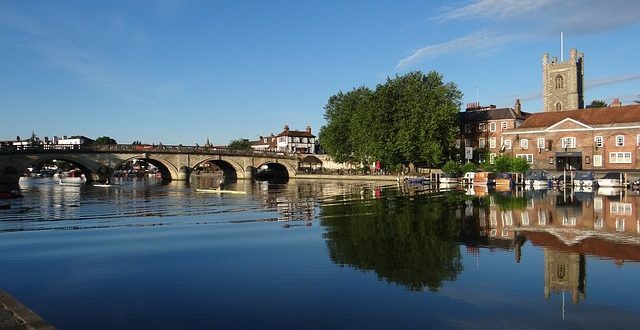 More information on the Henley Royal Regatta website.